Interested in Spiritism or Spiritualism? Want to know more about spirits and how they relate to your life, healing, and evolution? 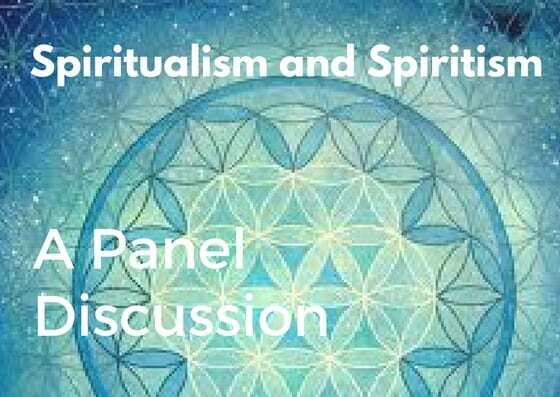 Then you might be interested in this discussion panel I’m part of with a couple of new Spiritualist friends where we discussing the similarities and differences between Spiritism and Spiritualism . Where: CelebrateLIFE Spiritualist Community, 4530 18th St, San Francisco. Love offering. Suggested donation $10-20 to the Community.